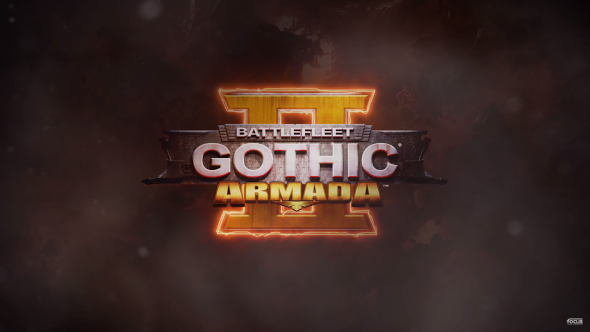 Focus Home Interactive and Tindalos Interactive just dropped an hour long video of the full campaign experience of Battlefleet Gothic: Armada II. But this is not just an hour of gameplay footage, it’s accompanied by comments from Tindalos’ Game Director Romain Clavier and Focus Home Interactive’s Ben Barrett. The game is in essence an RTS but it has a humongous background story, every ship, system and planet has its own backstory. If you’re interested in this game, currently Steam has a 10% discount for new players and a 25% discount for players who already own the first game. This promotion runs till launch day. You can find our review of the first installment right here. I am an Illustrator/Artist who studies Concept Art and Game Design in my free time. Designing things is in my blood and I am always very curious in making games. Motivated and dedicated to become better in every way I can. You only live once and I intend to fully enjoy it! As for gaming itself I do prefer to play the following games: FPS, RPG, Action Adventure Games, Fighting Games, Hack and Slash.